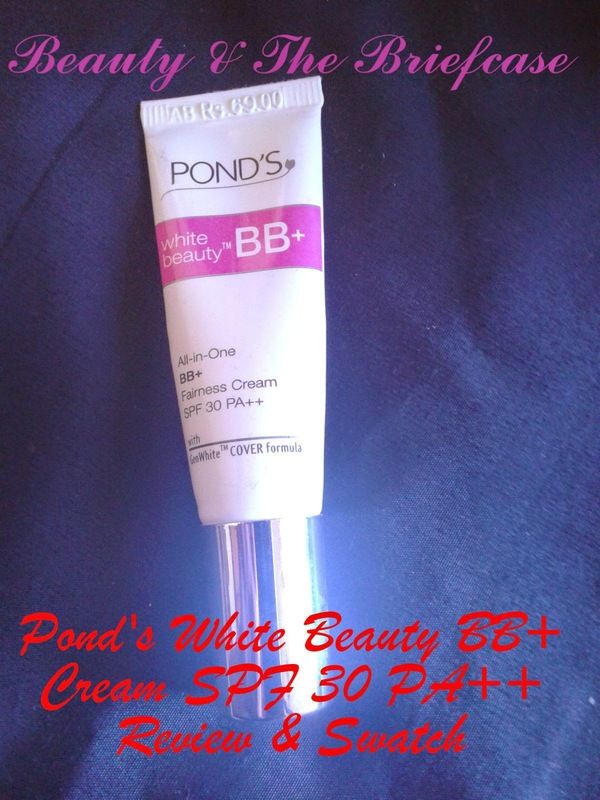 Pond's Claims: The first All-In-One BB+ Fairness Cream SPF 30 PA++ from Pond's that works from outside and inside. This unique skin colour matching fairness cream gives you a natural looking instant glow on the outside while working from inside. For a perfect and glowing look everyday. Price & Quantity: Available in three variants Rs.299 for 50 g, Rs.125 for 18 g and Rs.69 for 9 g.
The product comes in a sleek white tube packaging with a silver screw on lid. It looks great for the price you pay! It definitely travel friendly cause its so compact it will fit in the smallest clutches. The tube has a nozzles which dispenses the perfect amount of the product that you require. 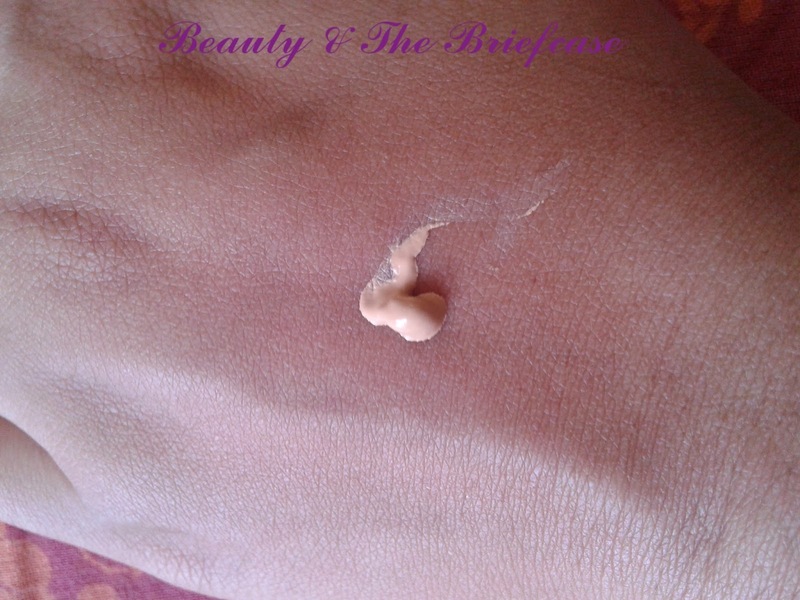 In terms of texture, this BB cream is thicker in comparison to others available in the market. You need to put a little effort in blending it. Its worth the finish it gives to your skin. It definitely brightens the face. 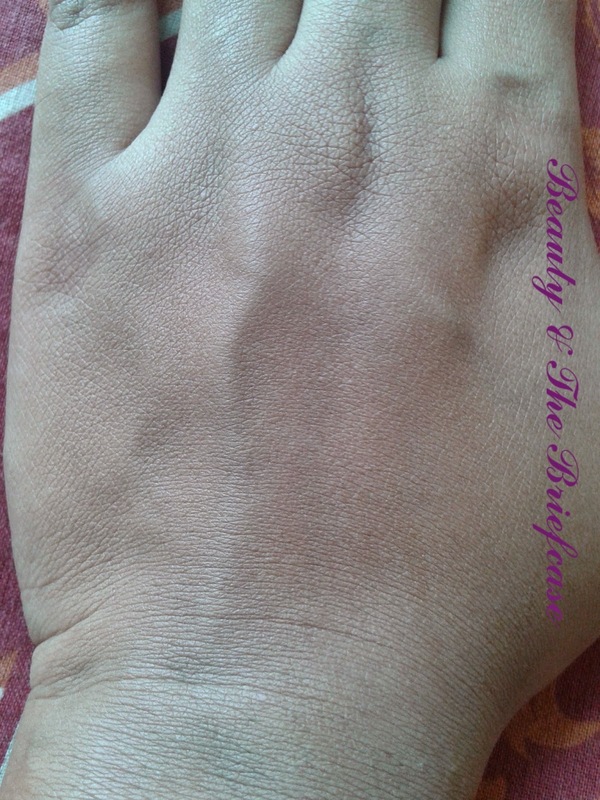 On application it makes your skin look a shade lighter but once it settles in it gives a dewy look without altering your skin tone :) The texture is non oily but this product may not work for people with oily skin during the summers. The Ponds BB+ cream settles into a matte finish and it is sweat proof. 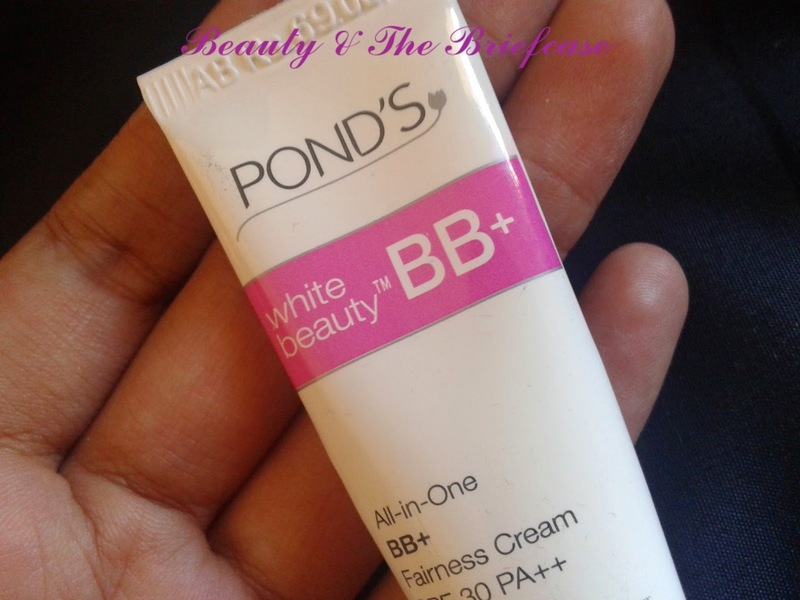 The Ponds BB+ cream gives a medium coverage and it easily covers minor spots/ blemishes. Though its available only in one shade it suits me(wheatish) I'm not so sure how this will work on dusky beauties. The highlight of the product is that it has SPF 30 PA++ protection. With this product you can easily roam for 300 minutes without getting a sun burn. Just in case you don't know each SPF protects you for approximately 10 minutes. Do I Recommend? 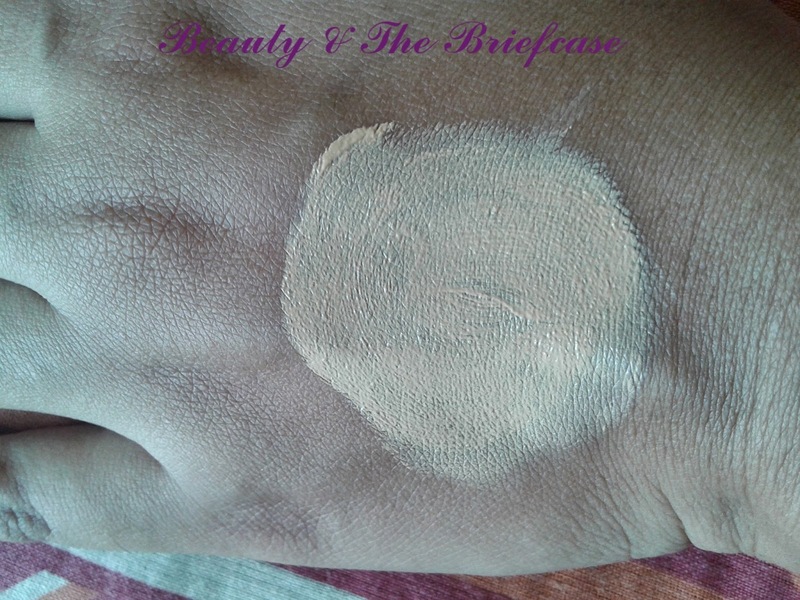 Yes, if you are looking for a affordable BB cream which gives medium coverage. Will I repurchase it? Yes, I’ll repurchase it.I love this product 'im already on my second tube. I use it almost everyday. Hope you like the review. Do leave your views in comments! 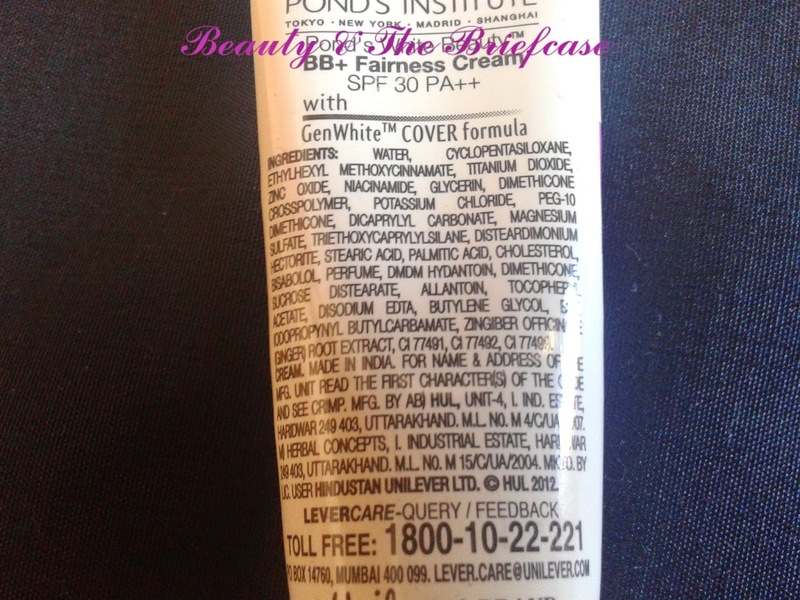 awwww... that's sad... Pond's should probably come out with more shades... cause one shade can't suit all! yaa... that's a huge con for this product since it's available in only one shade!! !